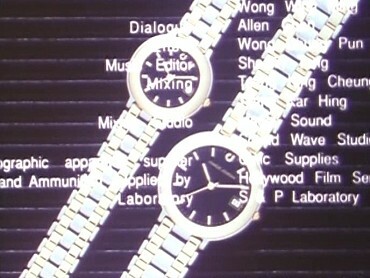 The mastering errors that are mentioned in the comparison do not count for these numbers. 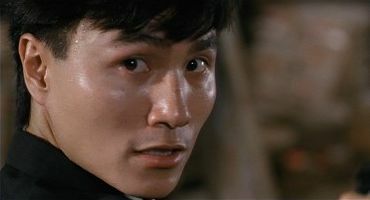 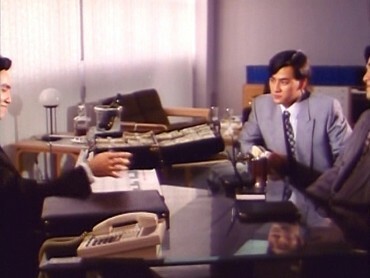 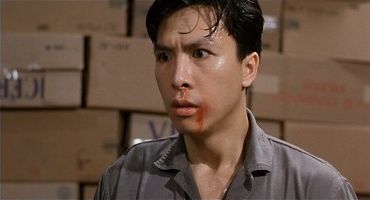 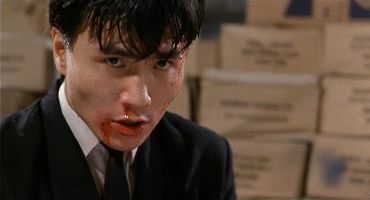 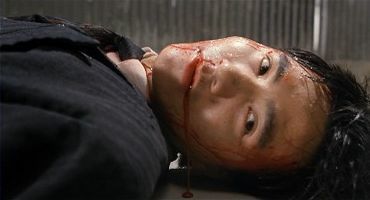 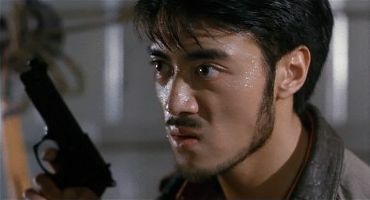 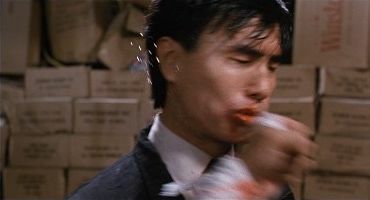 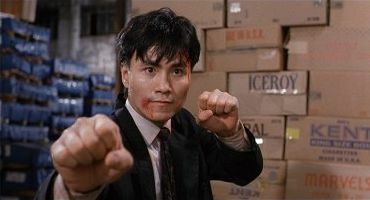 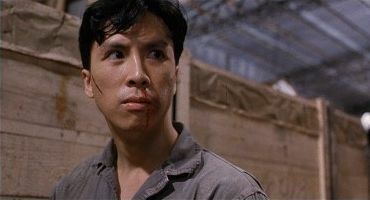 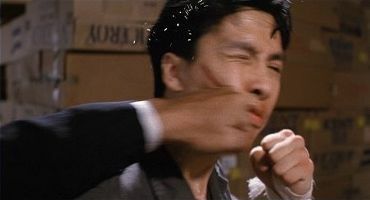 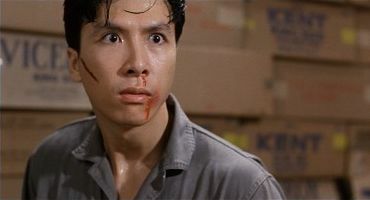 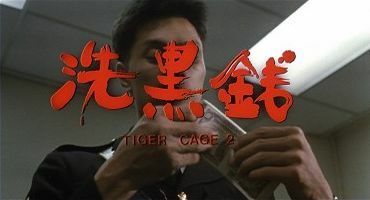 The first Tiger Cage movie was rather a detective story with single action sequences and Donnie Yen's character even died at the end, but in the meantime director Yuen Woo-Ping had filmed the great In the Line of Duty IV with Yen. 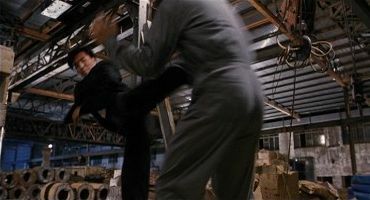 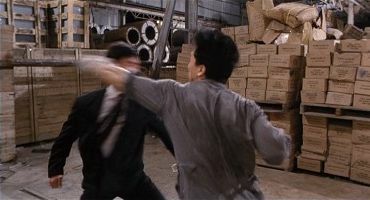 The success formula of this movie was then applied to the sequel: Donnie is now playing a completely different character (both movies do not have much in common in general) and every few minutes there is some brawling or shooting. 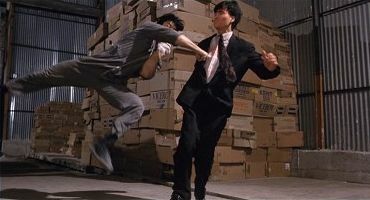 All in all, this is highly entertaining HK action by the good ol' D&B Studios. 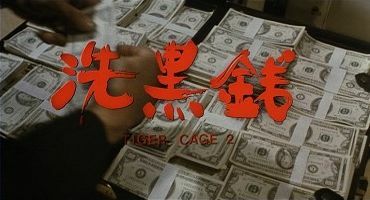 Tiger Cage 2 was not explicitly cut but was altered before exporting it to other countries. 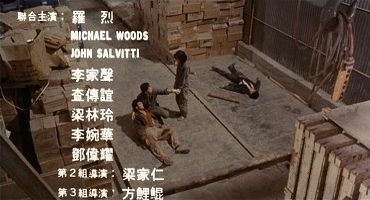 Besides Germany, where the DVD for this test can be found, e.g. 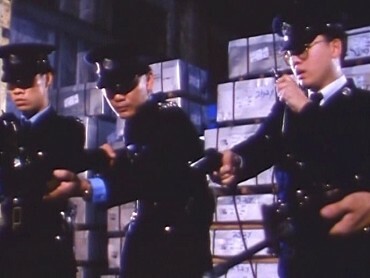 the UK VHS features this version of the movie. 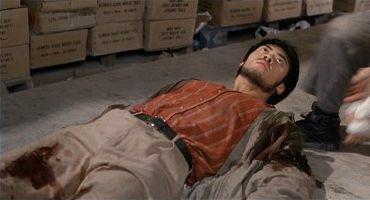 The new version of this movie was not only reduced by a few plot scenes or lengthened with explanatory scenes for the stupid Western audience but instead features a completely different ending. 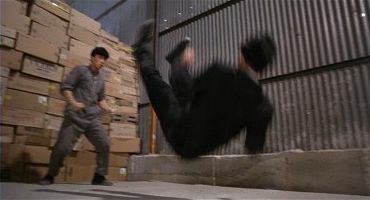 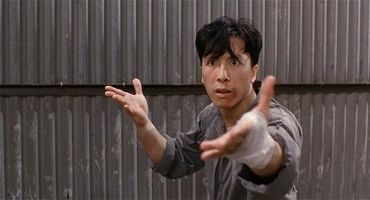 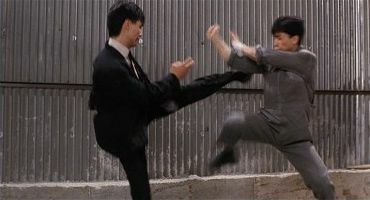 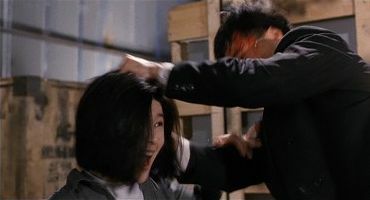 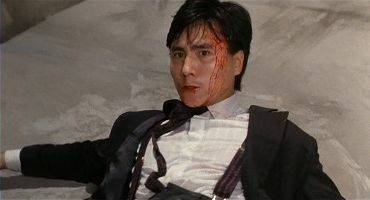 Vigilantism prevails only in the original (Donnie Yen & Rosamund Kwan vs Robin Shou), in the Export Version the police is responsible for the solving of the case (Cynthia Kahn vs Robin Shou). 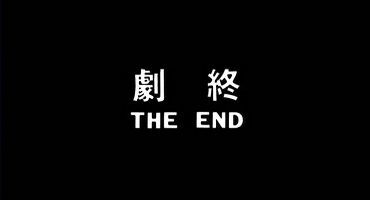 Just for the better end fight, the original version is preferable. 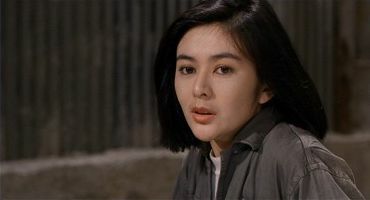 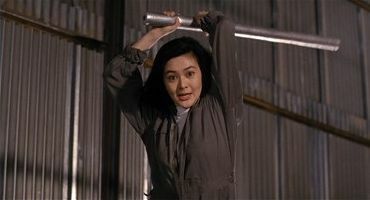 Also, it seems pretty weird that Rosamund Kwan's character should help the police to solve the case. 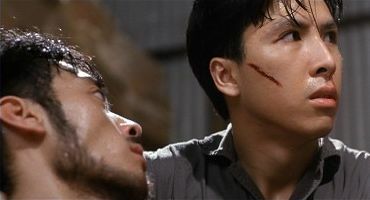 The new KK DVD by Joy Sales contains the Original Version with English subtitles and features the probably best picture quality worldwide at the moment. 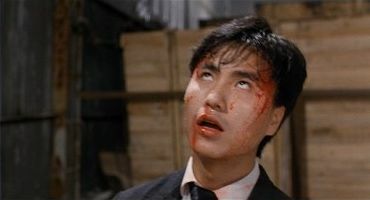 The new Blu-ray is only a bad upscale and not worth the additional money. 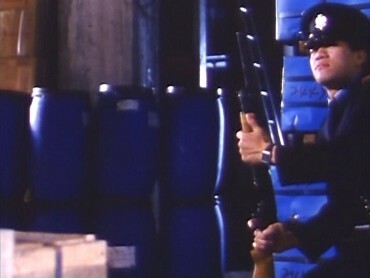 Cut lengths refer to the PAL speed. 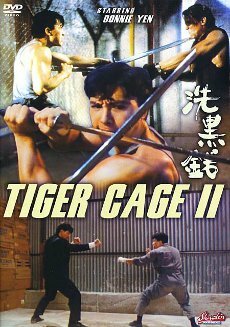 Besides the fact that the Export Version only shows English credits whereas the HK DVD is bilingual, there is one remarkable difference. 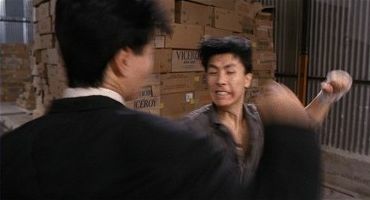 At one point in the Export Version, the picture freezes for 6 seconds and the new title Full Contact appears. 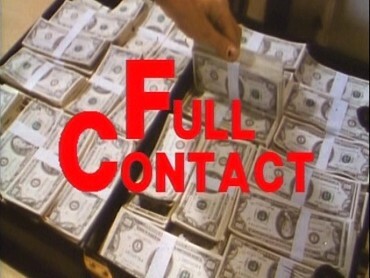 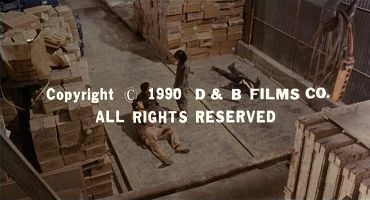 Originally, the shot continues, and the originaly title appears in the next shot. 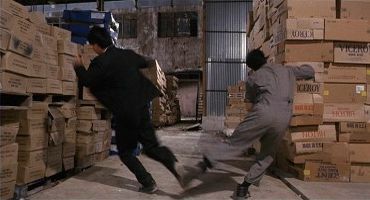 A rather long mastering error between two shots (Donnie carrying Rosamund on the street and the entry into the apartment). 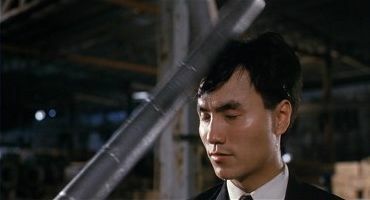 Another few frames have gone missing in a mastering error when Donnie can be seen alone in the weird bicycle construction. 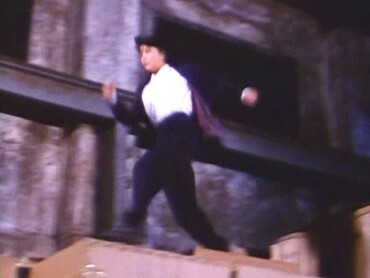 Ditto, this time during a shot transition (Donnie on the street and on his way to the hotel). 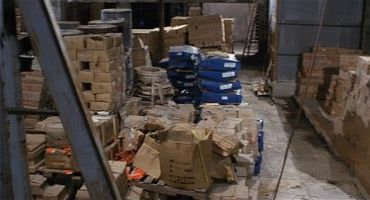 And again after approx. 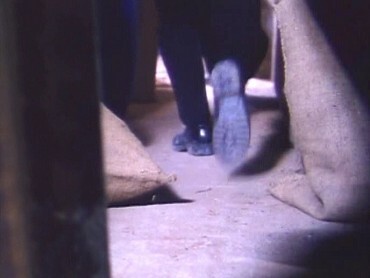 20 minutes – the reason probably being reel changes – another mastering error. 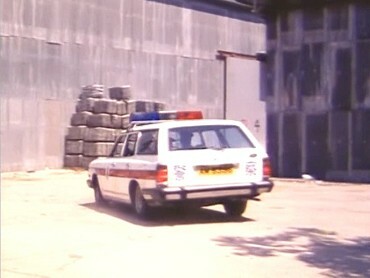 Donnie can be seen holding Rosamund a bit longer and the shot of the car a bit earlier. 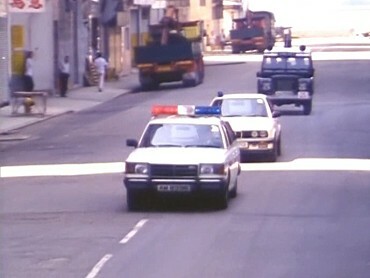 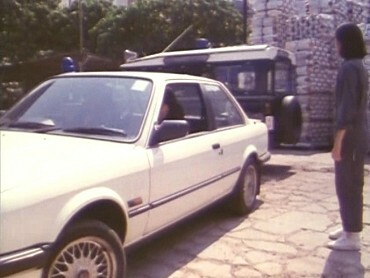 Cut to an exterior shot, several police cars are approaching and Inspector Yeung (Cynthia Kahn) can be seen getting out of one of them. 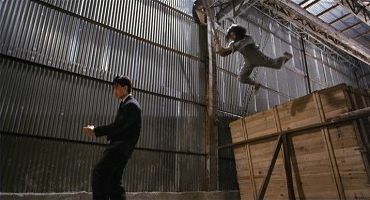 A tracking shot through the seemingly empty warehouse, then Tak can be seen. 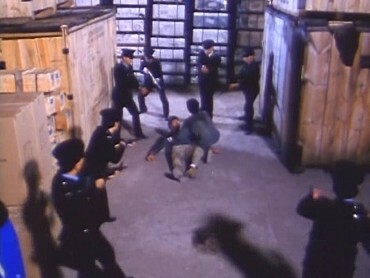 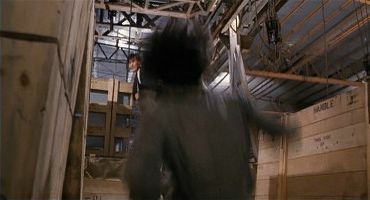 Before Wilson aims at Tak again, a few shots showing the policemen spread out in the storehouse were inserted in the Export Version. 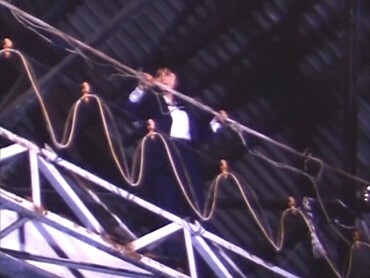 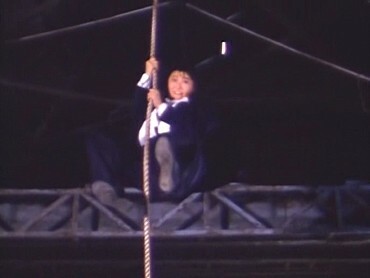 Inspector Yeung climbs up a ladder. 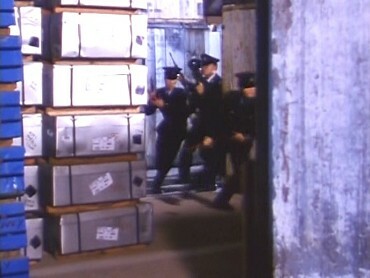 More additional shots of approaching policemen after Donnie arrived and threatened Wilson again. 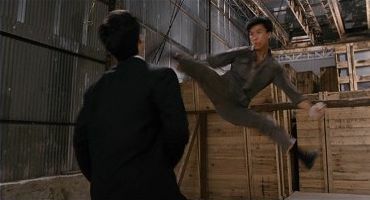 A different shot as a prolog for the final fight. 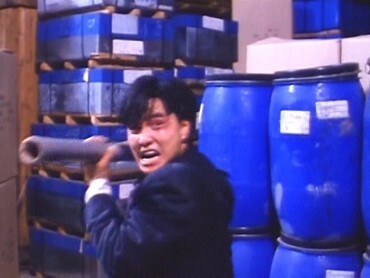 In the Export Version, Inspector Yeung sneaks up to Wilson from behind, in the original it is Mary (Rosamund Kwan). 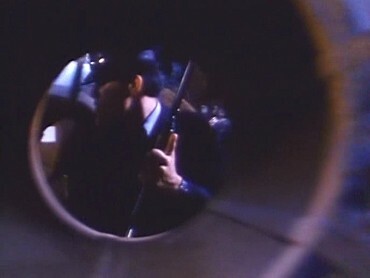 After the identical cut of Donnie looking surprised, there are two different explanations for Wilson not shooting again. 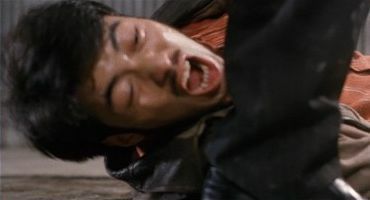 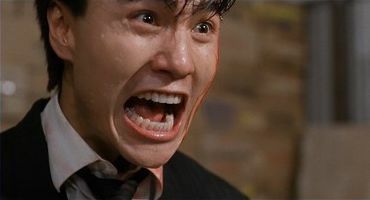 Yeung grabs a rope and attacks rope from behind so Wiilson gets kicked to the ground. 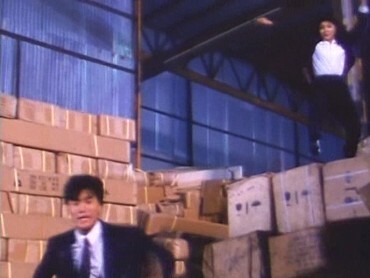 Donnie runs towards Tak, policemen can be seen in the background. 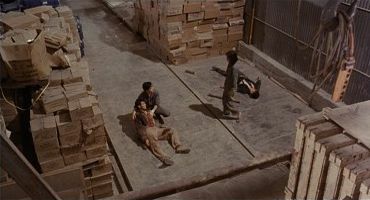 Mary hits Wilson on the head with a metal rod and continues to beat him on the ground. 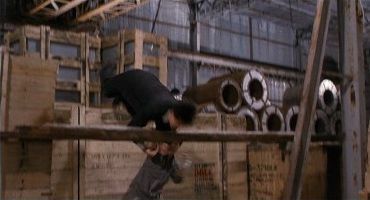 However, he can liberate himself and hits her in the stomach with his elbow. 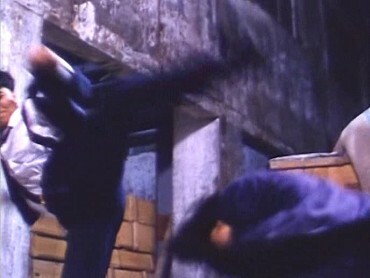 Furthermore, he pulls her up by her hair again and throws her around, finishing with a kick in the stomach. 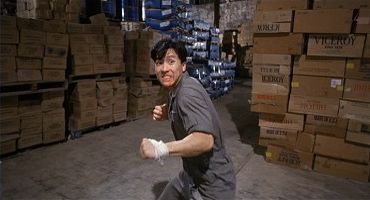 Then Donnie attacks him and the fights starts. 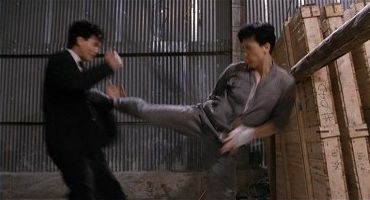 At first, Tak wants to help Donnie but he gets a kick against the chest. 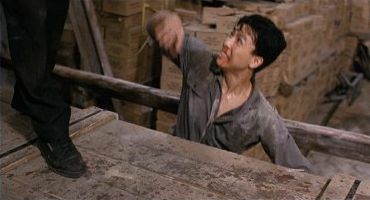 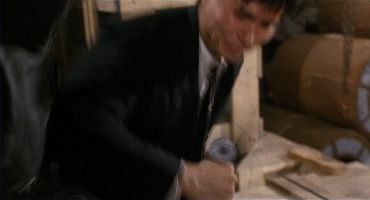 After several punches and kicks, Wilson staggers and again Mary gets into the fight: She hits Wilson with a wooden pole at the head and finishes him off. 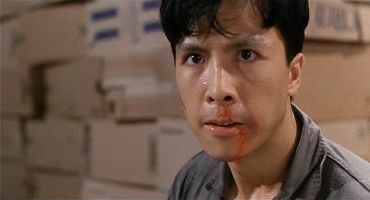 Blood is dripping out of his mouth while Donnie goes to help Tak on the ground. 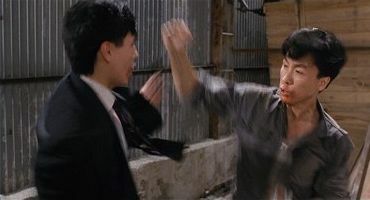 There are three identical shots of Donnie and Tak, then the two versions show different thing until the end of the ending credits. 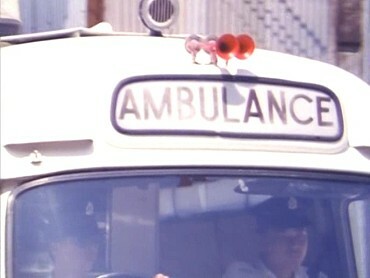 One of the policemen calls an ambulance. 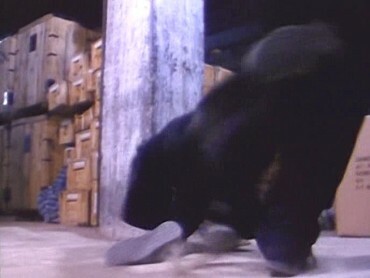 Wilson wants to flee but is being pursued and thrown to the ground. 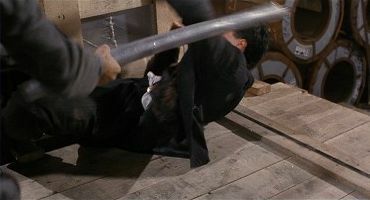 A fight starts and he manages to push her against the wall with a pipe. 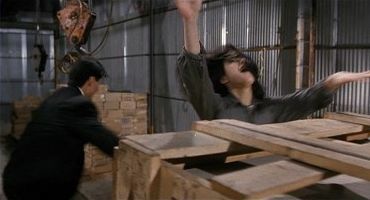 After a short staring duel she manages to liberate herself with a kind of whiplash of her hair (! 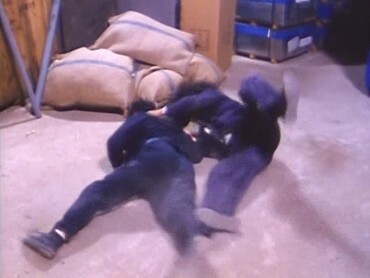 ), kicks Wilson down to the ground and handcuffs him. 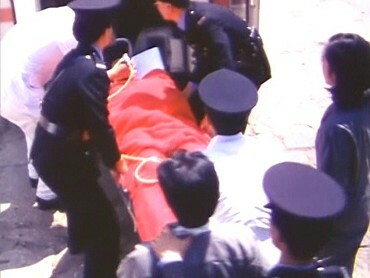 Cut to the outside, Tak is being put into an ambulance and Wilson is handled by policemen. 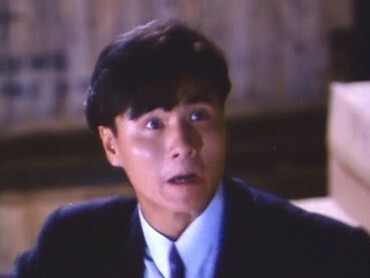 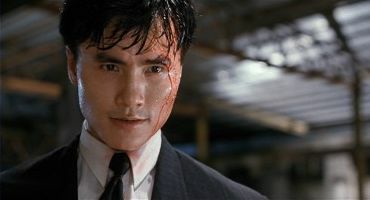 Yeung goes to Mary and thanks her for her help – obviously she had been an informant for the police without any additional information on that earlier in the movie. 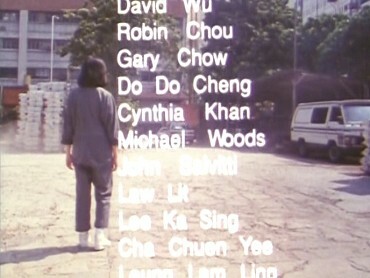 Yeung drives away and the ending credits start over Mary gazing after her. 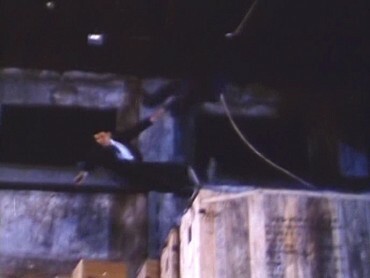 They even found the space for a bit of watch advertising at the end. 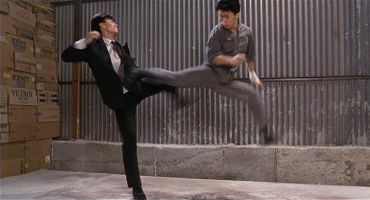 Another shot of Donnie and Tak, he looks to the side. 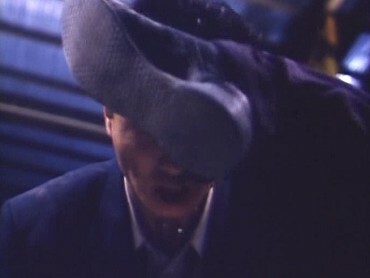 There he sees Mary, who approaches him. 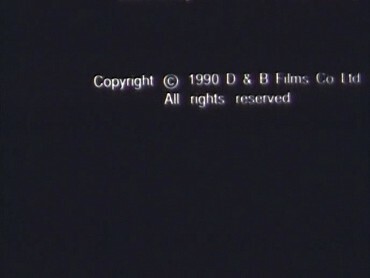 The picture freezes in an aerial shot and the ending credits start rolling. 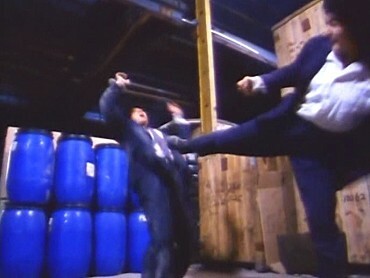 As an extra, here is a picture comparison showing that the Export DVD is the worse choice even without the cuts and alterations.